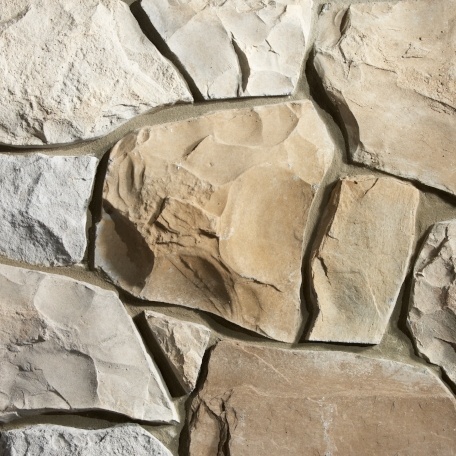 Welcome to Quality Stone Veneer! One Manufacturer. One Installer. One Source of Accountability. 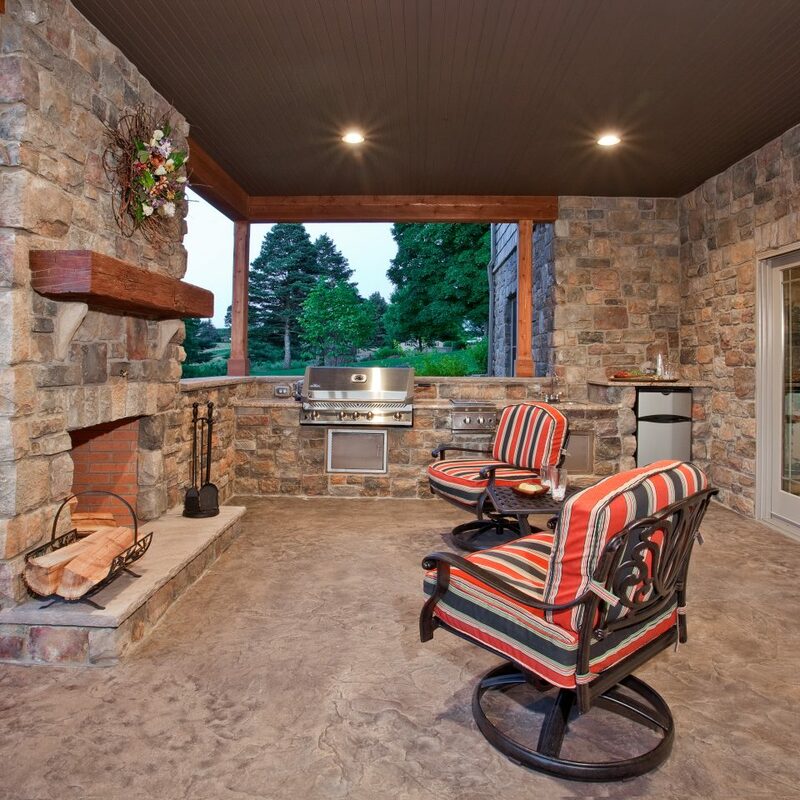 Our Stone Can Turn Your Dreams into a Reality! Our variety of colors provide the highest degree of realism and allows us to make any customers vision a reality. 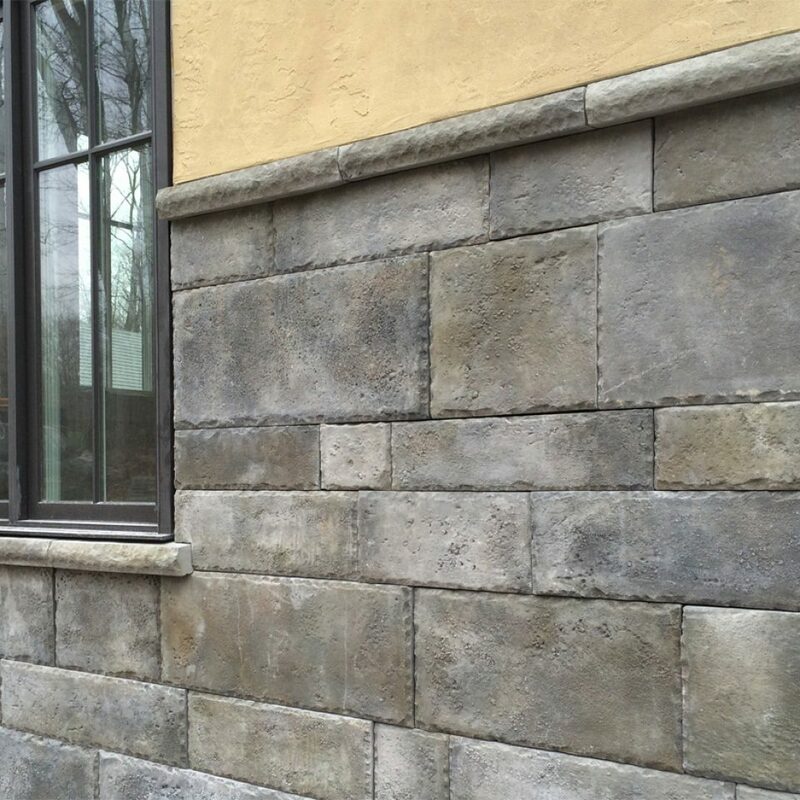 Quality Stone Veneer recreates the look and feel of natural stone by replicating a variety of shapes and textures. 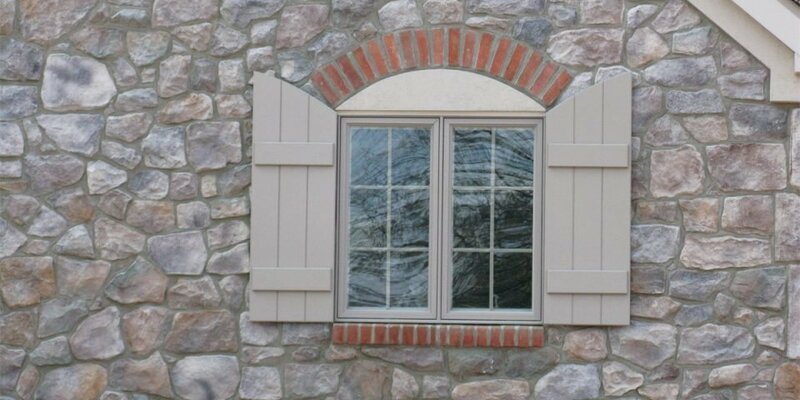 Quality is in the detail and our stone accessories add those details to any project. 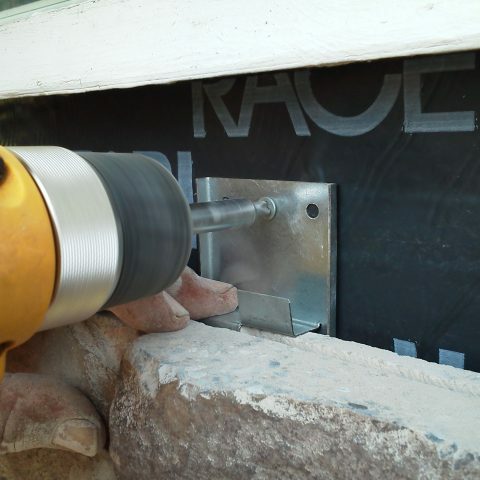 Our Patented Clip System revolutionizes masonry installation by combining panelized stone veneer and a clip application. 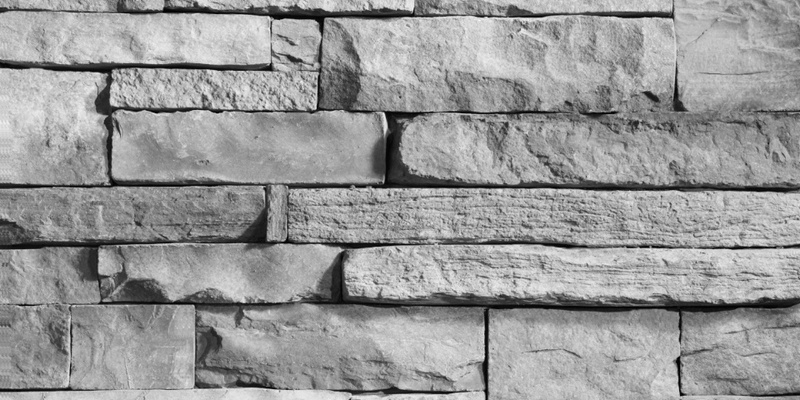 Quality Stone Veneer, Inc. believes in the safety of all our employees, that is why "We Choose Safety First." 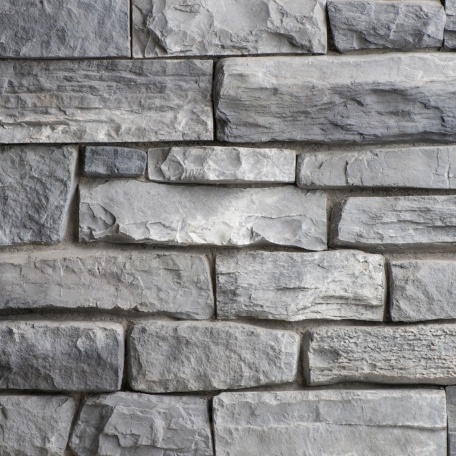 Quality Stone Veneer offers three levels of our products. 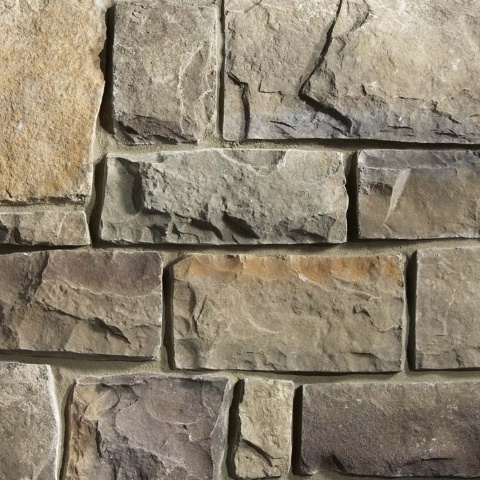 Our premier selections include the colors Bull Run, Powder Ridge, Provence and Susquehanna in the styles Cobblestone, Fieldstone and Ohio Drystack. 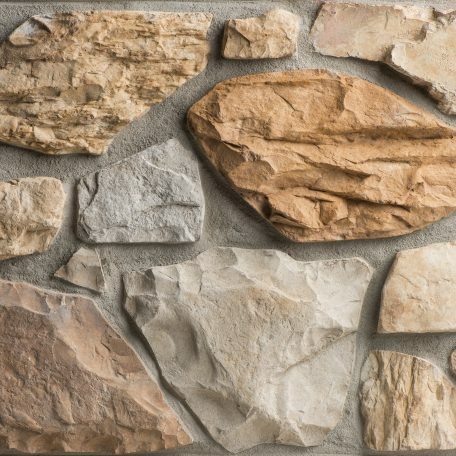 Quality Stone Veneer, Inc. provides specification on installation and products to ensure the quality of our stone.